Softstream Solutions Limited is a privately-owned IT company with staff who have over 35 years’ experience in Industry. We’re proud to be a successful SME: agile, responsive and able to create tailored solutions with the latest technologies, systems or processes. Our goal is to help you Transform Your Digital Journey. If you have a plan, or want to talk about how we can help you create one we can support you in optimizing your business. 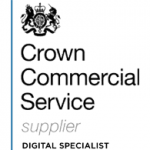 For public service clients we are CCS approved to support the transformation of public services via the Government’s Digital Outcomes & Specialists 3 and G-Cloud 10 frameworks. 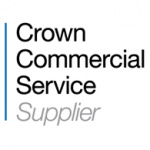 Our Mission is to be a leading partner for the delivery of cloud-based solutions to the UK private and public sector. 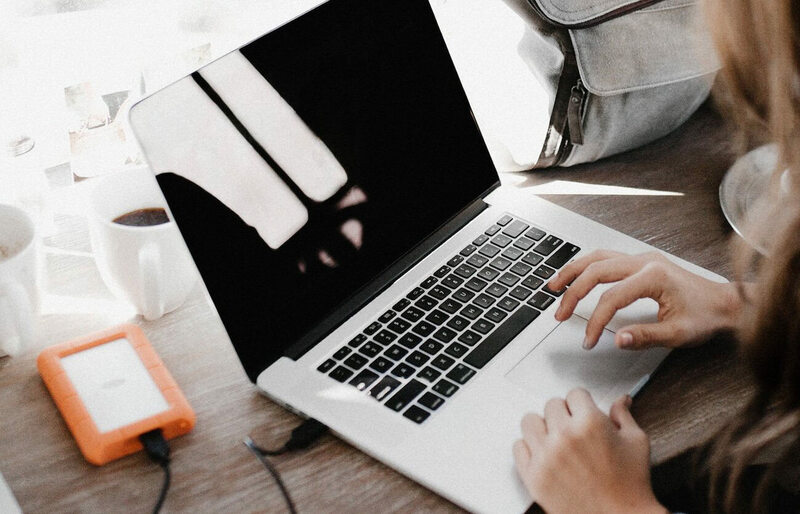 Our methodology is very simple , we listen to you and your needs and work with you to deliver a solution that supports your business growth and puts you on your digital roadmap. ANALYZE We work with you to understand your current environment and challenges you face to move forward in growing your business. Our experts can work with you to discuss your road to digital transformation and how cloud solutions could work for you. COLLABORATE All project plans are aligned to project deliverables with consideration and understanding of business objectives, strategies and requirements. We ensure that risks, issues, constraints and dependencies are all addressed and reflected in any project plans. DESIGN Softstream will work with you to integrate and align, by a process of planning and design, to meet with your desired organisational objectives. DELIVER We will help you deploy, migrate and transition to your new solution allowing you to achieve digital optimisation.